Microsoft has its unified Windows OS that it deploys across mobiles and desktops. Now it seems that Google will bring a unified Android + Chrome operating system to its Pixel and Nexus devices. We know next to nothing about the new operating system, which is strongly rumored to be showcased at the October 4 "Made by Google" event. 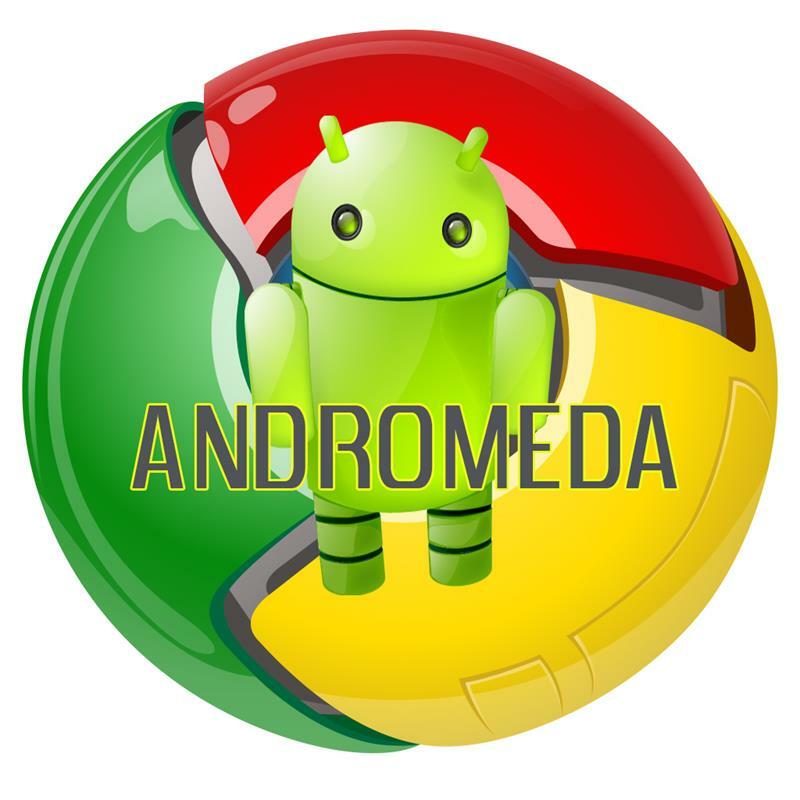 The only speculations that we can make, given some of the things that have been said by Hiroshi Lockheimer, Google mobile chief, is that Andromeda will bring Chrome OS features to Android. Based on this idea, we can make some speculations only, on how Andromeda might differ from Windows. The Chrome OS is open-source, and so is the base Android software, though most Android phones come with proprietary software. If Google was to bring the best of Chrome OS to Android, it would be foolhardy to ignore the benefits of an open-source operating system. An open-source Andromeda would mean more high-quality third-party apps for productivity and entertainment than Windows 10 devices are able to offer. Android devices have slowly been growing into a desktop OS, and the recent release of the 7.0 Nougat Android update brought a new feature that we hadn't seen on mobile devices. I'm talking about the freeform window. This feature basically lets the tablet handle apps in the same way as a Windows PC or Mac does. It can handle apps in moveable windows that can also be resized. The Windows platform on mobile does not offer this convenience, and it is very likely that Andromeda will also allow the freeform window to make powerful and versatile devices. Google's Chromebook has flaws that have stopped it from gaining a stronger hold on the PC market when compared with the popularity of Windows PCs. One of the reasons why these lightweight and low-cost laptops haven't caught on as they might have is because Chrome OS needs an internet connection. Even businesses at the moment prefer Windows OS for its ability to run offline applications. Google's hold on the laptop and even the desktop market might change with Andromeda. It could be suggestive that Google withdrew the 2015 Chromebook Pixel 2 and did not announce any replacement. This might mean that the company has plans for a more productive superstar of a device that will run on the Andromeda operating system. It is definitely not going to be Chromebook with Android apps. We've already seen that. But it may have Android features with a convertible Chrome OS functionality that may let you "cast" your device screen onto a larger display when connected with a Bluetooth keyboard or a Chromecast-like tool. If Andromeda is to be loaded on the new Nexus 7 as rumored, its anticipated 64 GB storage and MicroSD support of up to 2TB will beat Windows 10 storage capacities on mobile devices. 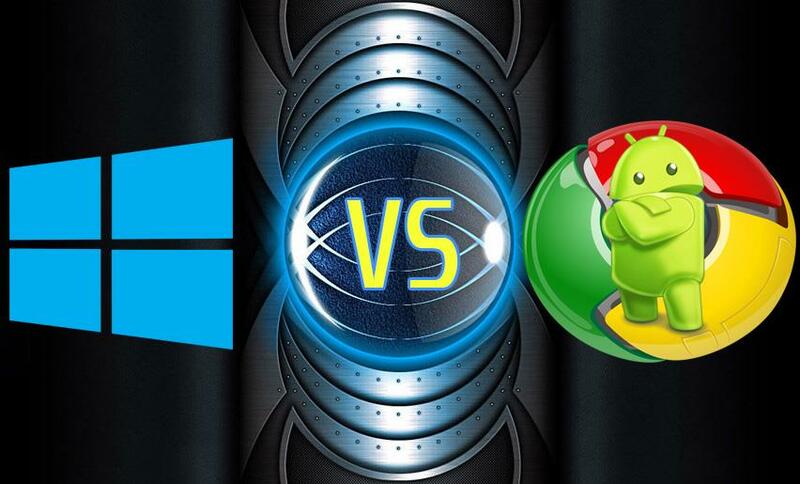 Note that the comparison between Google OS Andromeda vs Windows are only speculations. Andromeda is still shrouded in mystery, and hopefully, it will be revealed on October 4 at Google's much-anticipated event.